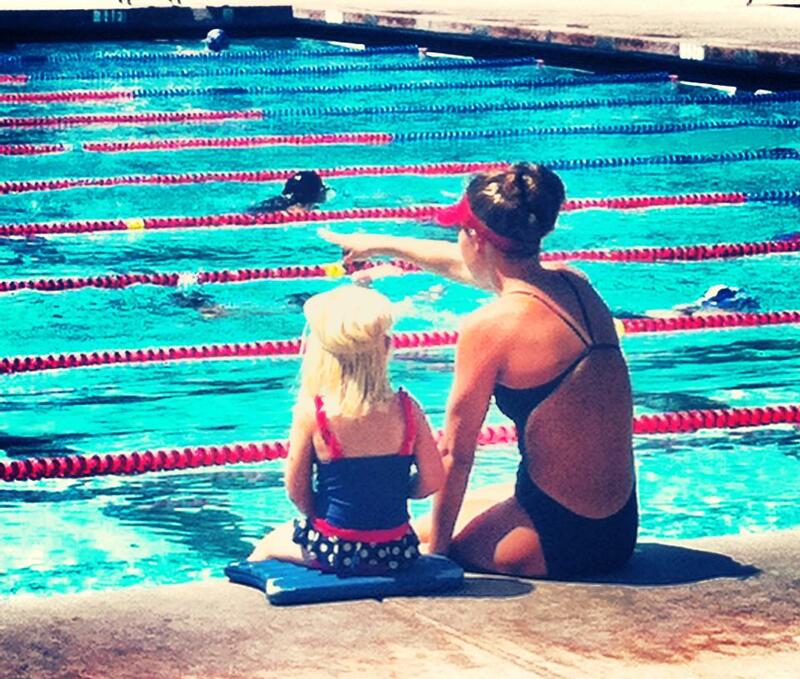 Offering swim lessons for all ages, beginner to advanced. The groups are custom tailored to fit your child’s needs. From basic introduction, learning to float, to advanced stroke technique. Our coaches are certified and have the highest level of experience. We treat you like family and create a positive learning atmosphere.